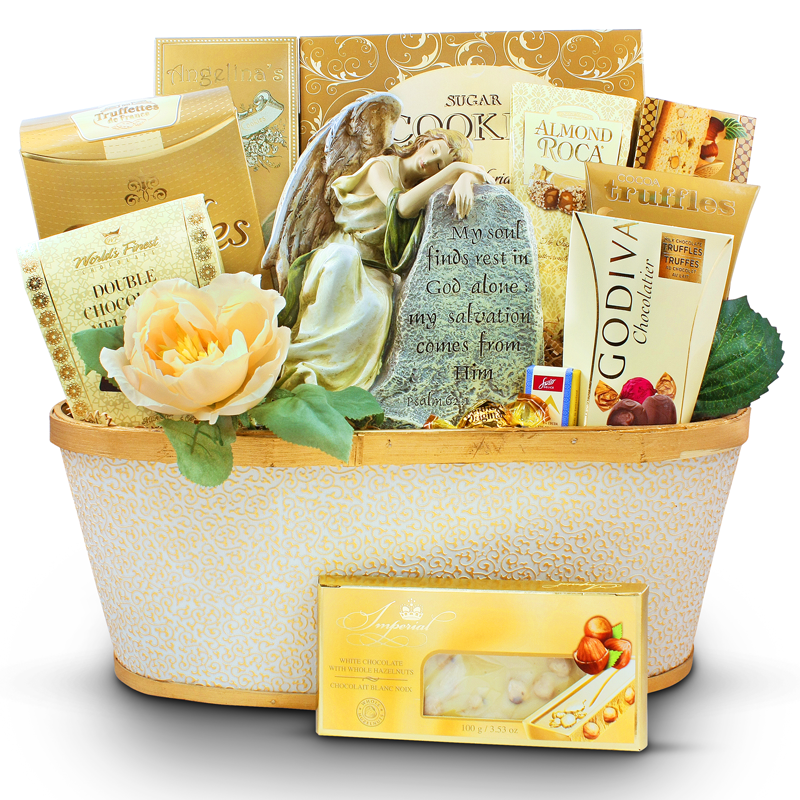 8 Easter Gifts and Gift Baskets For Everyone! Treats & Games! 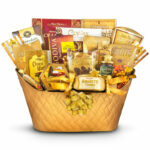 Enjoy the warmer weather and welcome spring with truly Easter gifts and gift baskets for everyone! With Easter is just one hop away, we have 8 new gift basket ideas that makes a great Easter surprise for all your family and friends to enjoy. 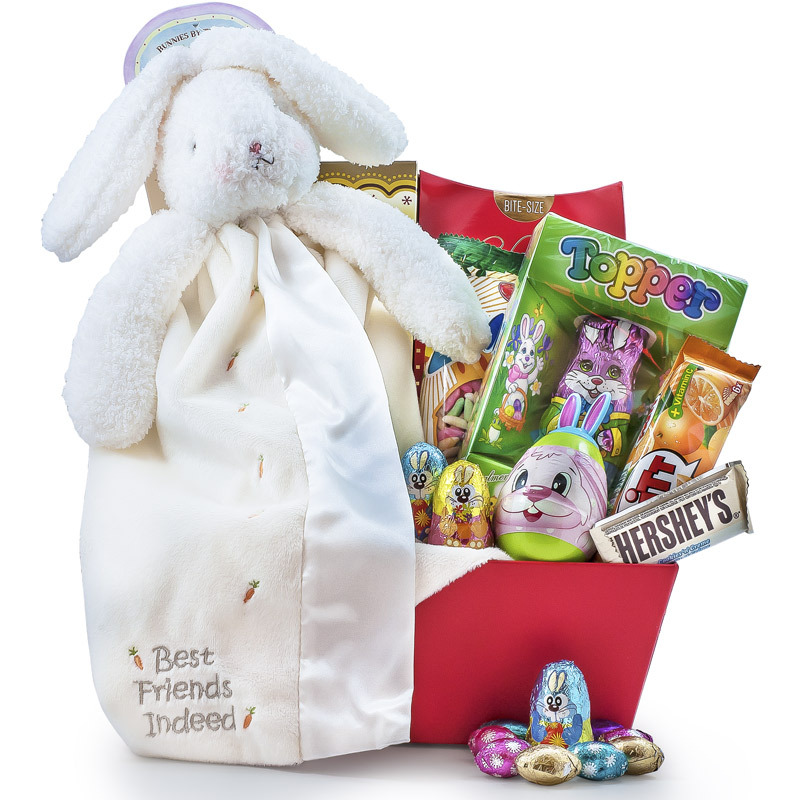 These baskets have been filled with the best milk chocolate eggs, bunny chocolates, and specialty gifts of small toys with garden figurine. If you are looking to send a gift for Easter, look no further. These Easter chocolate baskets are great for everyone! 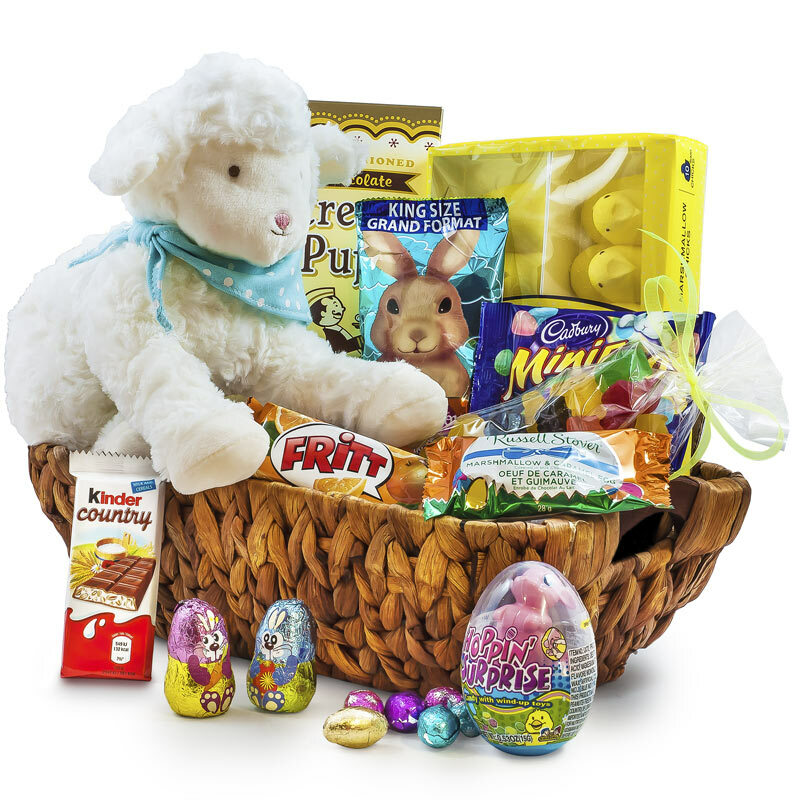 Send one of these Easter-bunny-approved gift baskets and make an amazing surprise for Easter! This adorable Pixie sitting under a huge mushroom will be a fun part of a game display with all the eggs, bunnies, chicks and other small toys. They can enjoy delicious caramel turtles, freshly popped popcorn, a fun cup and curly straw with animal decor on top filled with candy, Jelly beans and more. Let us serve up spring on a silver tray a spring fragrant flower, Godiva chocolates cappuccino truffles and Lindt Lindor chocolates. The best chocolates are paired with the finest gifts. A sure five star gift for a special person on your list. Our Old man tree planter will be an endless fun as they can grow lemon tree, or pomegranate tree or a herb plant in this fun planter. For now it features an assortment of Easter goodies. Let it be a mystery what each box contains and watch the amazement as they will open each box. They will find sweet candies, savory treats, a little this and a little that. Some little toy and a little bit of surprise as well. 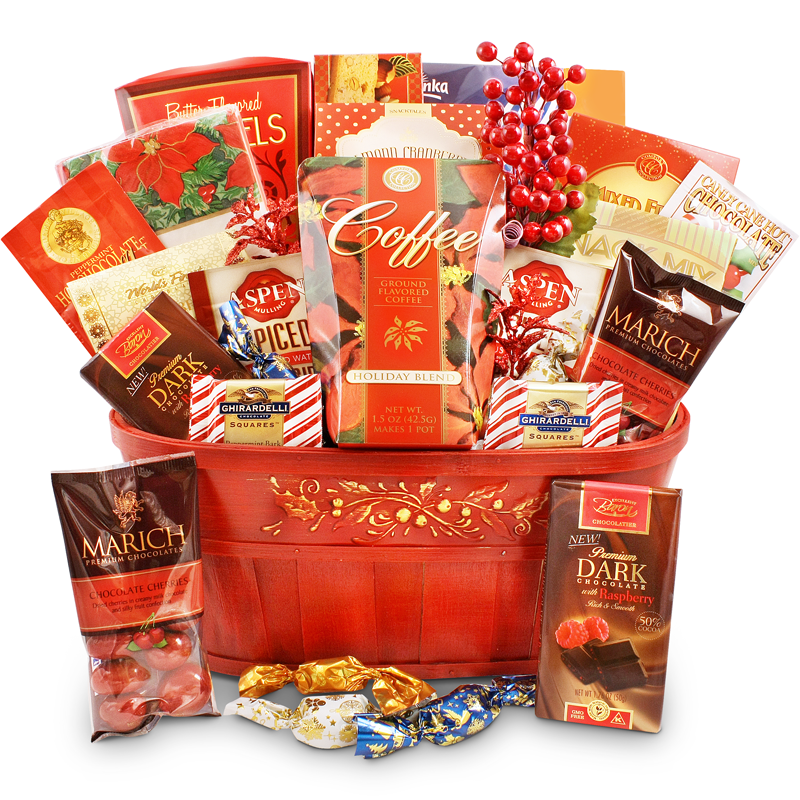 Lets satisfy their sweet cravings with an array of favorite candies and chocolates presented in this spring basket. Inside they will find traditional candies, a cup with straw filled with candies, chocolate bunnies and eggs. 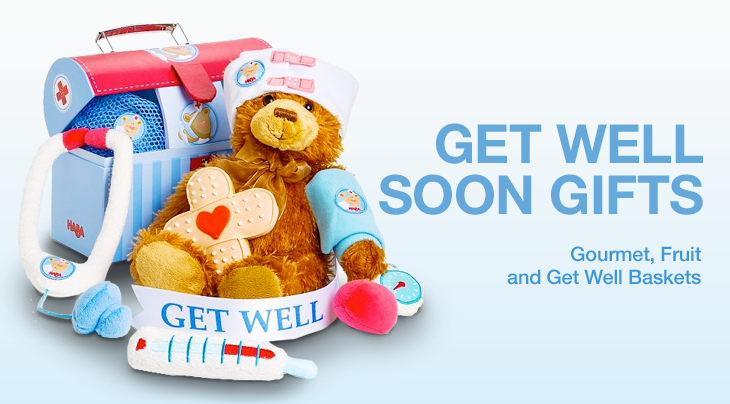 Enjoy the pretty butterflies and the sweet bunnies in this gift. 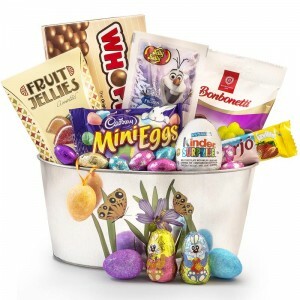 So lets amaze them with an array of chocolate bunnies, Frozen jelly beans, Cadbury eggs, candies and chocolates presented in this spring basket. Inside they will find traditional candies, a cup with straw filled with candies, chocolate bunnies and eggs. Treat them this Easter with all the delicious chocolates, candies and everyone’s favorite treats. 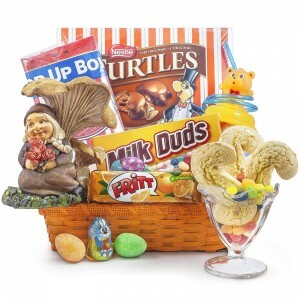 With traditional delights, like double crisp chocolate bunny, Frozen jellybeans, and tasty Fruit Flavored puffed rice- a favorite with all kids, this beautiful basket is sure to make Easter morning one they’ll never forget.